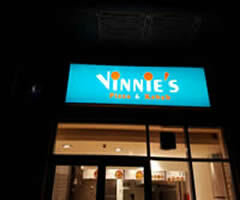 Fluted correx is the perfect in/outdoor budget material for any signage. Lightweight, durable, affordable. Available in any size as per customer's requirements. 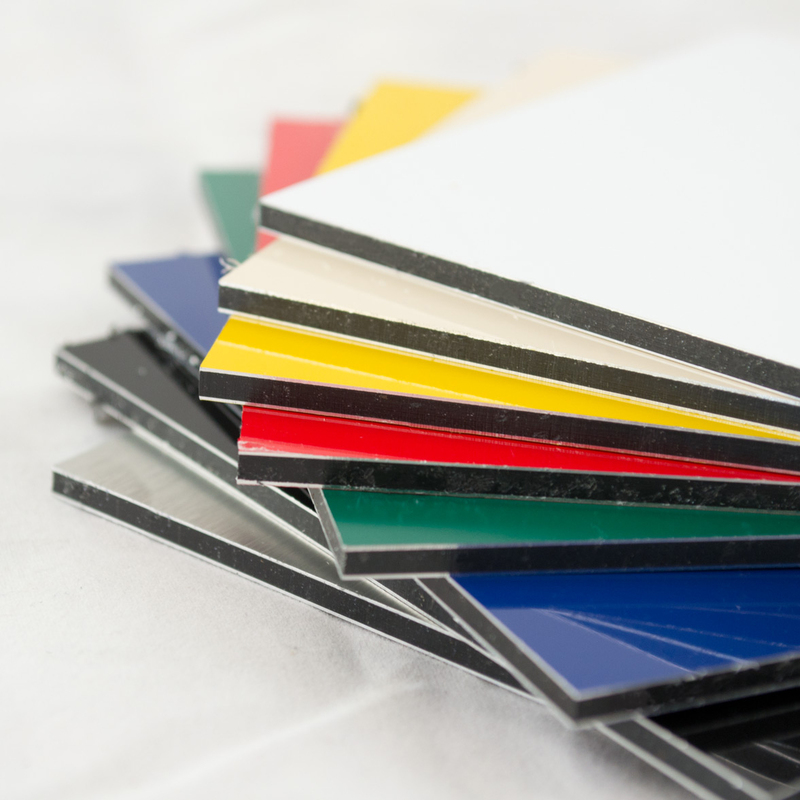 Aluminium Dibond signs are perfect for outdoor signage & advertising. Eye-catching outdoor marketing. Available in any sizes as per customer's requirements. 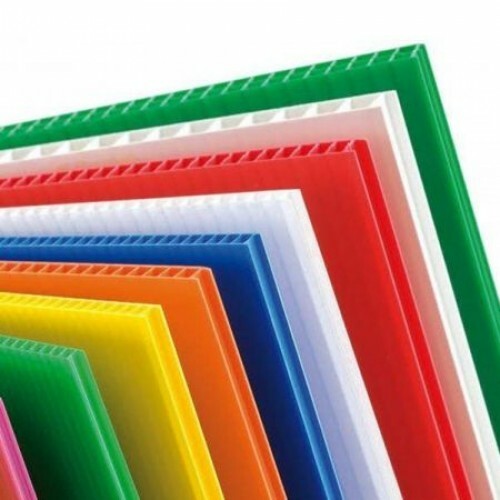 PVC Foam is an affordable material to get your signage across. 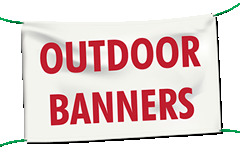 Lightweight, easy installation/Fitting for in/outdoor signs. Available in any sizes required. 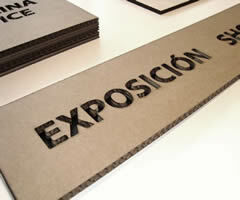 Create affordable indoor signage with cardboard signs! 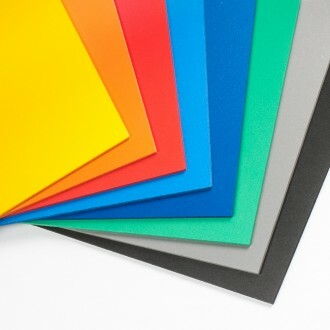 Available on 2000mic display board and printed in five sizes, you're bound to find the most effective cardboard sign for your needs. On average more than 3,000 people can see a busy vehicle daily. This equates to over 10 million views per year in densely populated areas. We design an fit graphics to all kind of Commercial and Private vehicles. 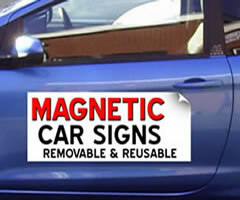 The distinctively designed magnetic signs are great for far reaching advertisement. 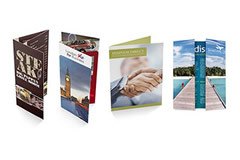 You can get all the perks of great advertising for a really inexpensive cost to your business. 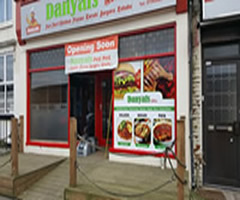 We cater to a range of signage needs and personal styles. 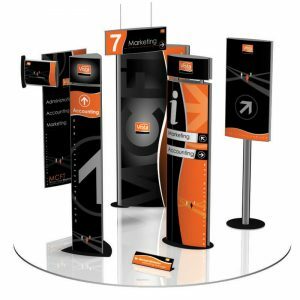 From classic & contemporary house signs to modern, professional office and business signage, our collection are as per customers’ requirements.